Spiderman PS4 is out today and those who wanted to get the proper Spiderman experience preordered the PS4 bundle. The custom console is a thing of beauty and was available for $399.99 across various retailers. Due to its demand, it was sold out prior to the game’s release but now, it is back in stock. Unfortunately. it back in stock with a different price tag, $1,499. It is a shocking price tag but what’s even more astonishing is the fact that even at that price, the console is almost sold out; only one left in stock. 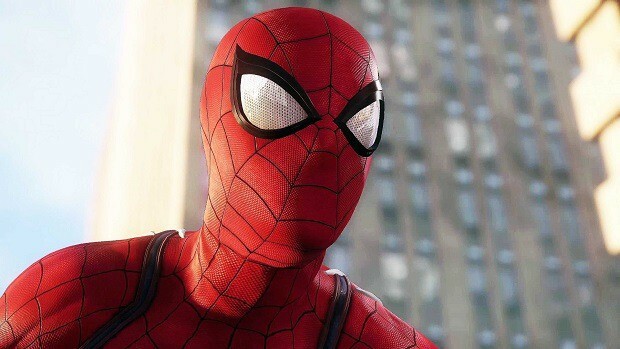 While the console is gorgeous and Spiderman PS4 is one of the best games ever released, is it worth $1,499? We would say, no. High demand and low supply often create a price hike but this is a little too much. We have seen this happen with graphics cards when the cryptocracy boom took GPU demand to an all-time high, but this is the first this is happening with a console. If you can let the custom red Spiderman console go, you can pick a PS4 Pro 1TB and the game for around $460, over $1000 less than the asking price here. 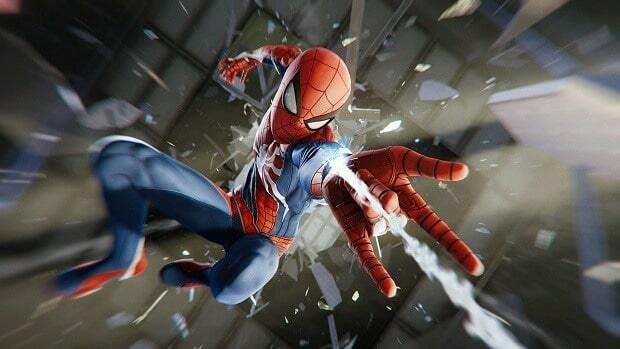 Spiderman PS4 is out now with shining reviews across the board. The game is developed by Insomniac Games and published by Sony Interactive Entertainment.